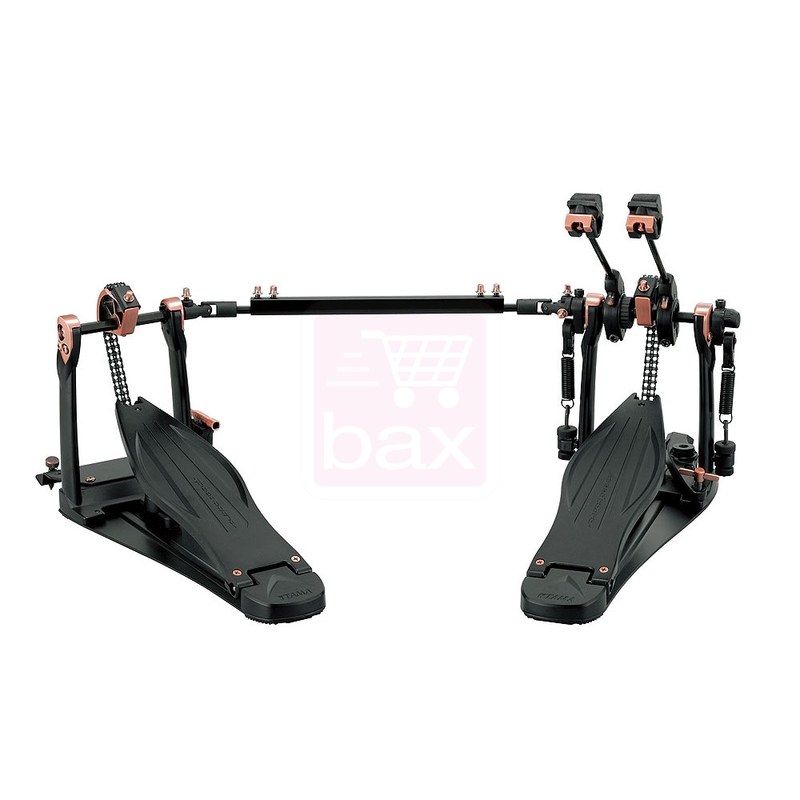 HP910LSW Black, Double Bass Drum Pedal from Tama in the Speed Cobra series. David Peavy's review"Big Feet Board~!" Having cut my teeth on a short ludwig Speed King, my size 13 feet have never been efficient.. 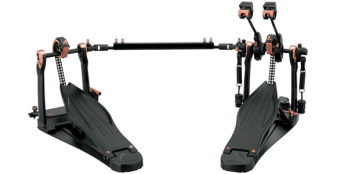 The extremely smooth surface and long board allow me to do sliding or heel toe doubles with ease. It is so fast and responsive it feels like an extension of my foot and couldn't be happier with the quality and ease of use. 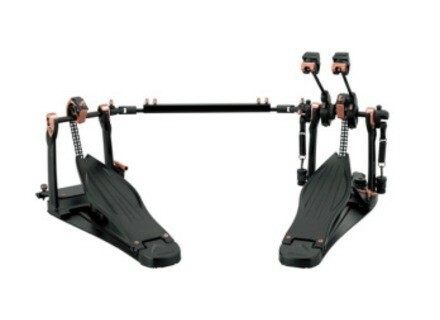 This is one extremely smooth fast pedal, and the quality is top shelf without being overbuilt and heavy. Highly recommended~!